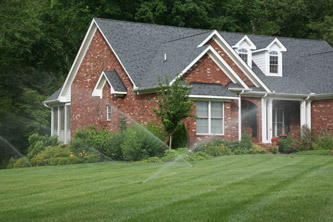 Reddi Sprinklers Wichita can service any brand of lawn sprinkler system. Our fully trained and licensed sprinkler technicians can handle any project. NO sprinkler system is too big or too small! At Reddi Sprinklers Wichita, we provide FREE sprinkler system service estimates to our customers allowing you to know what cost is going to be involved prior to us starting the work. 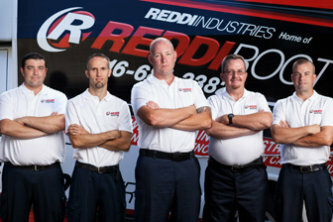 At Reddi, we provide 24 hours a day 7 days a week service with NO OVERTIME all around Wichita.